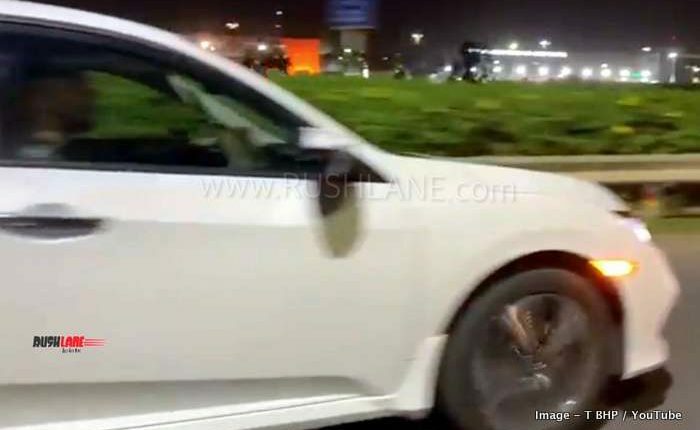 This is the first time Honda Civic has been spied undisguised in India. Images are credit to YouTube channel T BHP. After all-new Amaze and CR-V, Honda will be launching all-new Civic in the Indian market. 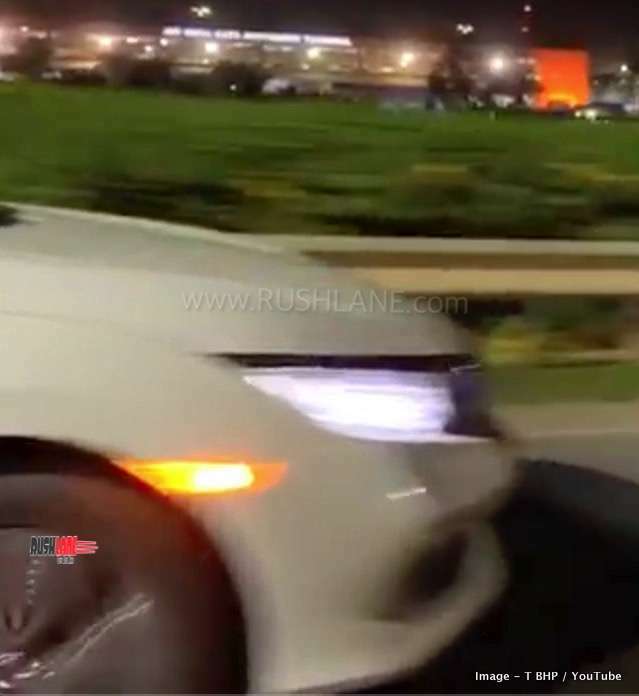 10th generation Honda Civic was launched in international markets in 2016. 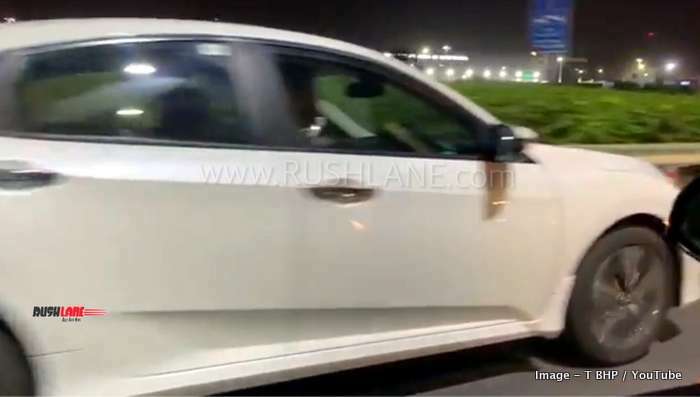 It has already received a midlife update, and it is this facelifted Civic, which will be launched in India next month. 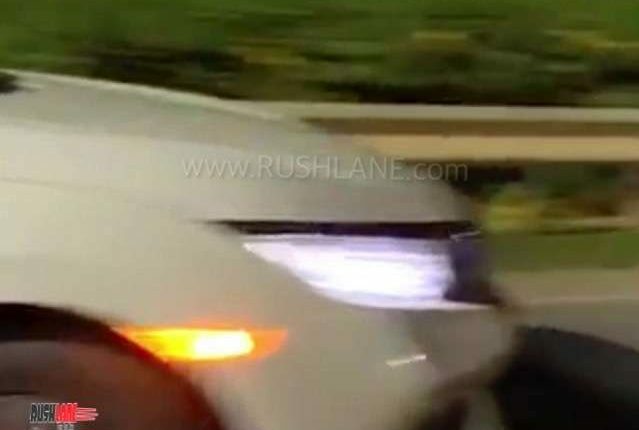 Honda Civic is not a new name for India. The car was on sale in India, but was discontinued in 2013 due to low sales. Now, an all-new version, in CKD format, is getting ready for launch. It looks quite different from its predecessor. This gives a fresh start to Civic, and for customers, it will be similar to the launch of a new model. 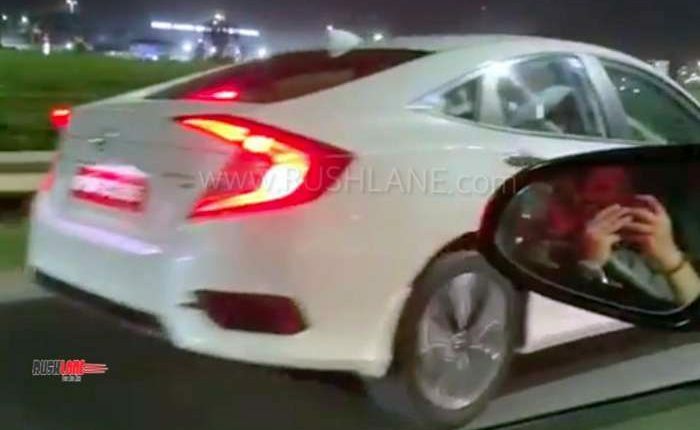 All-new Civic is slated to be launched in first week of March 2019. Honda is aiming to achieve high level of localization, which will help reduce costs. However, all-new Civic will still be priced higher than rivals such as Toyota Corolla Altis and Hyundai Elantra. Honda has followed a premium pricing strategy for its products in the Indian market and it will apply to Civic as well. New Honda Civic has been clicked several times on road tests and its observable features look the same as the international model. 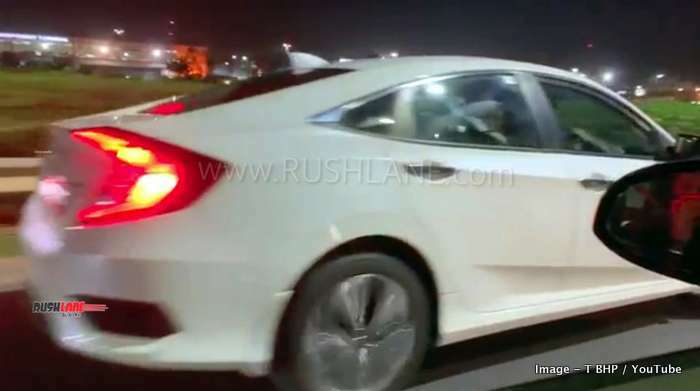 10th generation Civic was showcased at 2018 Auto Expo and it looks sportier and elegant with its fastback exterior design. Key features include LED headlamps and DRLs, chrome wing design at the front, boomerang shaped LED taillights, stylish bumper and high boot lid. Interiors have also been upgraded with leather seats to sport a luxurious look and feel. 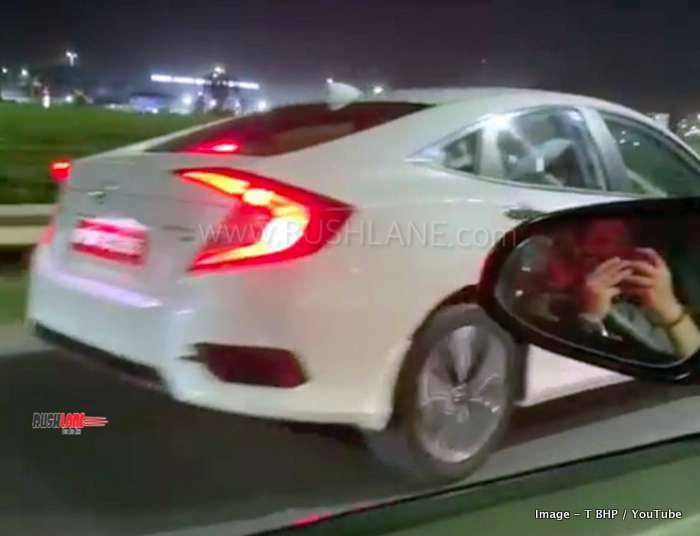 2019 Honda Civic will be positioned between Honda City and Accord, the most expensive Honda car in India. In addition to new customers, 10th generation Honda Civic will also appeal to existing Honda City owners. All-new Honda Civic will come with advanced features such as 6-airbags, sunroof, ABS with EBD, cruise control, and collision warning. Engine choices will include 1 petrol and 1 diesel. The petrol engine will be in the form of 1.8 liter iVTEC generating 140 hp. This engine is being launched in India for the first time. Diesel engine will be in the form of 1.6 liter iDTEC, which is seen on board the new CRV. This engine delivers 120 hp. Petrol Civic will be sold with manual as well as automatic transmission. Diesel will only be sold with 6 speed MT. Price is expected to be in the Rs 15 lakh range.